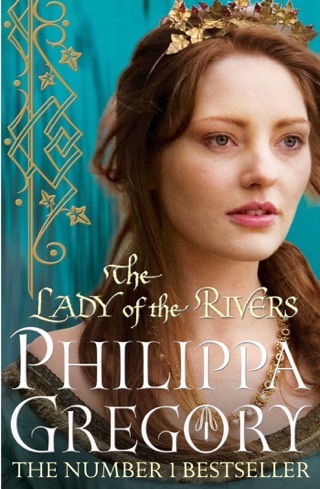 From the bestselling author of The Other Boleyn Girl comes the fifth novel in The Cousins' War series, which tells the story of Elizabeth, daughter of Elizabeth Woodville, The White Queen. 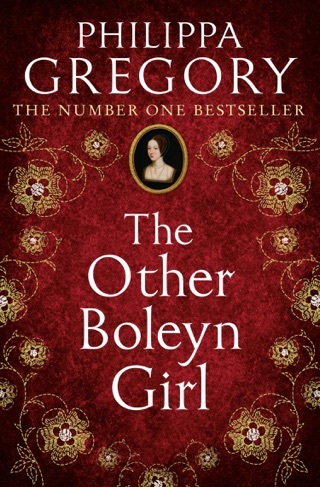 Philippa Gregory, author of The Other Boleyn Girl, is a superstar of historical fiction. 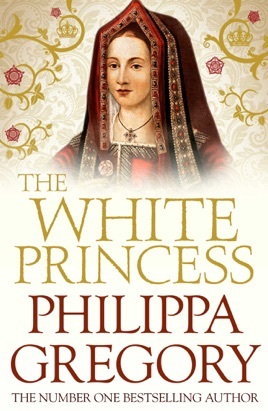 Her newest book tells the story of Princess Elizabeth of York, the older sister of the infamous Princes in the Tower. 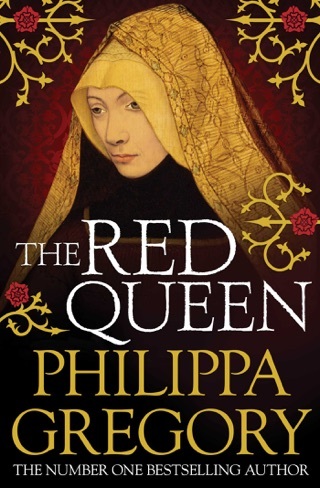 Caught in an impossible situation, Elizabeth is betrothed to the man who captures the throne of England in battle and usurps her brothers as heirs to the monarchy. 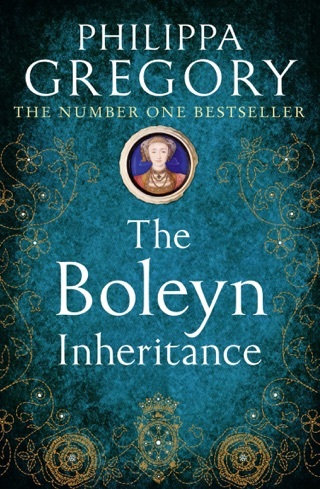 As always Gregory brings history to vivid life in this splendid novel. 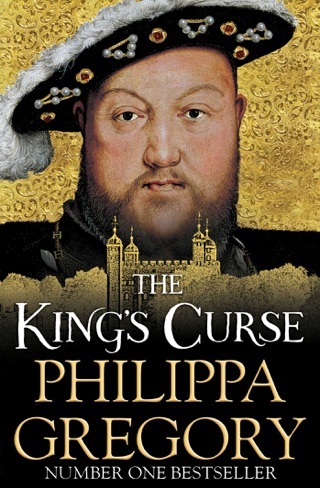 In Gregory s fifth entry in the Cousins War series, marriage unites the upstart House of Tudor with its long-time enemies, the declining House of York, to rule over volatile 1485 England. 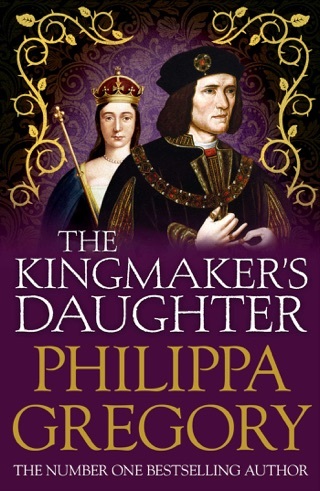 As Gregory envisions her, narrator Elizabeth of York sister to the princes imprisoned in the Tower, mother of Henry VIII, grandmother of Elizabeth I still loves the vanquished Richard III when she dutifully marries his triumphant challenger, Henry VII. 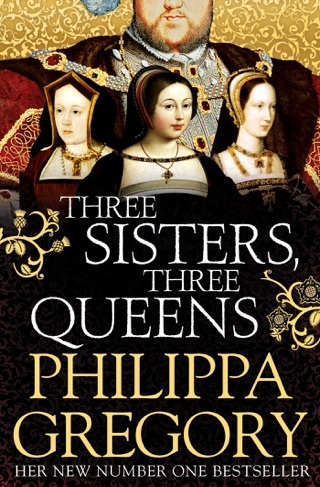 The royal pair produces an heir and two spares but mistrust continues to abound, particularly between the two mothers-in-law, who are seemingly determined to fight the Wars of the Roses down to the last petal. Elizabeth must navigate the treacherous waters of marriage, maternity, and mutiny in an age better at betrayal than childbirth. 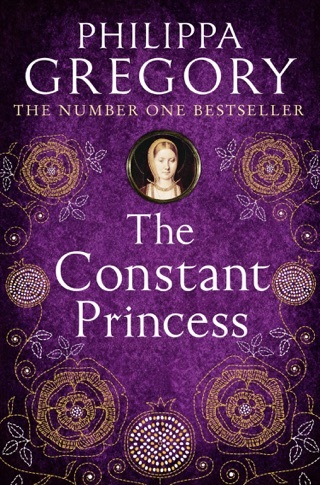 Gregory believably depicts this mostly forgotten queen, her moody husband, and the future Henry VIII, shown here as a charmingly temperamental child. Something about the Tudors brings out the best in Gregory s portraiture. 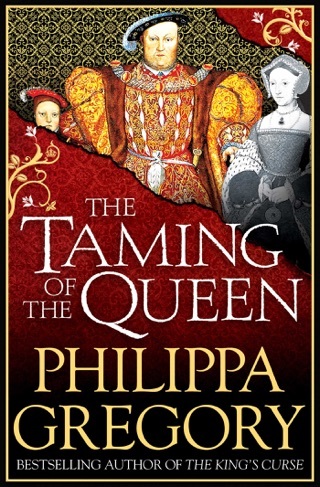 At this novel s core lies a political marriage seen in all its complexity, including tender moments, tense negotiations, angry confrontations, and parental worries over predictions that the family line will end with a Virgin Queen. This book had me in its grasp from the very first page. It was fascinating trying to distinguish what was fact and what was fiction. It has really awakened my interest in history. Excellent read !! Yet another fabulous book in the cousins war series. I was hooked ,as I have been with all the books, within the first chapter. 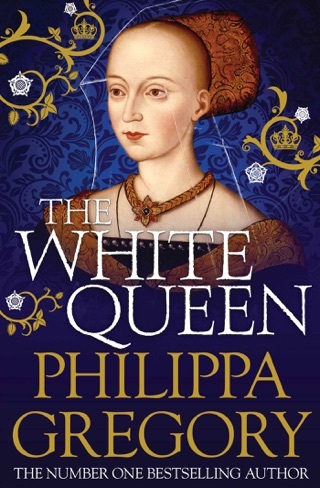 I would have given this 5stars but I felt it ended rather abruptly and need another book , possibly two, to cover end of Henry 's reign and marrying up to the "Constant Princess". Nevertheless worth the price of the book.